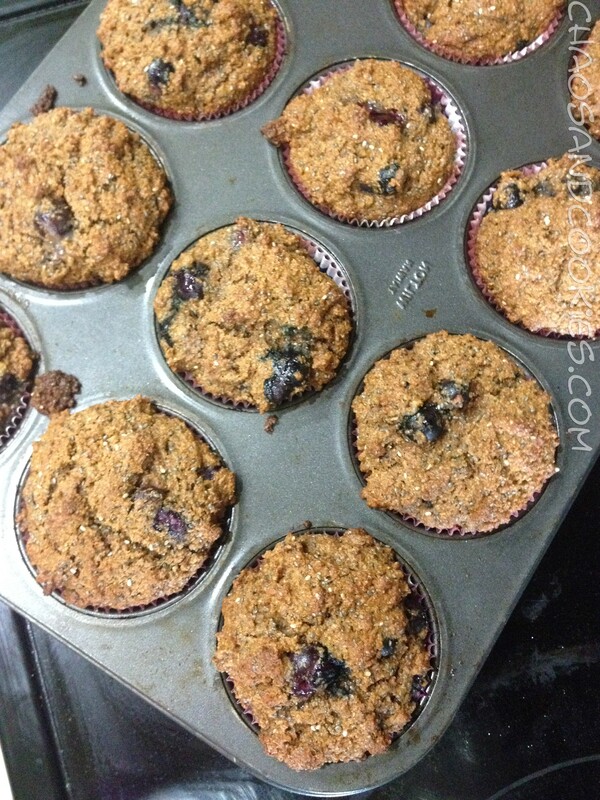 I have to get this recipe on my blog before I forget it because these muffins were so healthy and delicious! My blog has been so neglected these days since I have gone back to work so this is my first post in months! I am back on the wagon with healthy eating and exercise and have noticed that I am feeling better and less flabby! When I am not at work cutting hair, I spend a lot of time exercising and have recently become a beach body coach. I don’t do diets, I don’t cut out any food groups, and I don’t own a scale (for personal reasons, scales and I just don’t do well together). Instead I eat all food groups in moderation and use portion control and go by how my clothes fit. This is much easier and healthier and is a lifestyle rather than “diet” because diets fail typically. 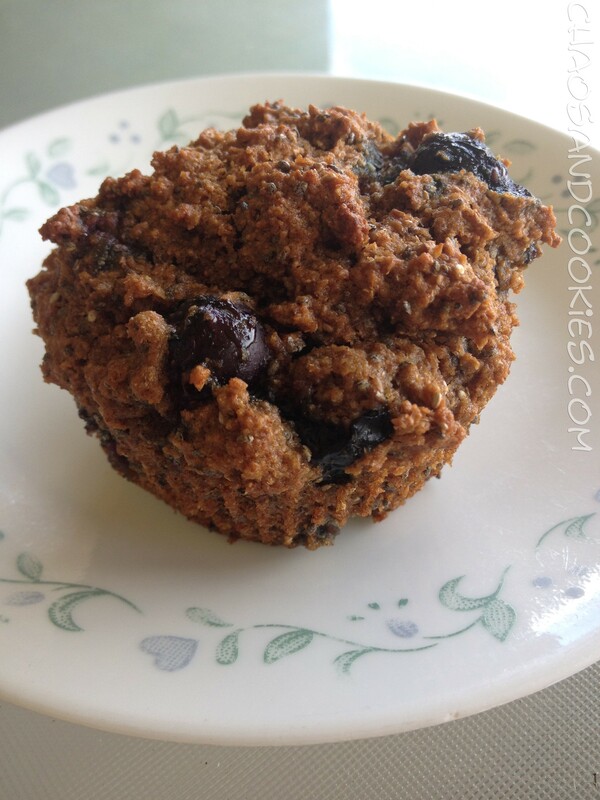 This was a recipe I made recently when I was having a sweet craving! Preheat your oven to 375 degrees and line your muffin pan with liners or grease well (I used liners). In a large mixing bowl mix the bran and milk and mix well, setting aside this mixture for about 10 minutes so the bran softens. In another large bowl mix the egg, oil, honey and coconut palm sugar, beating lightly until well mixed. 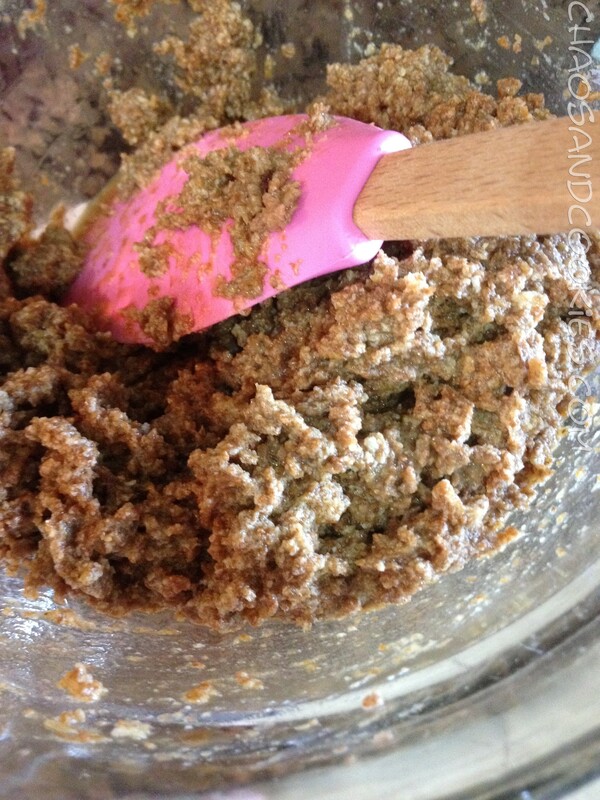 When bran has softened add the bran mixture to the sugar mixture and stir well. 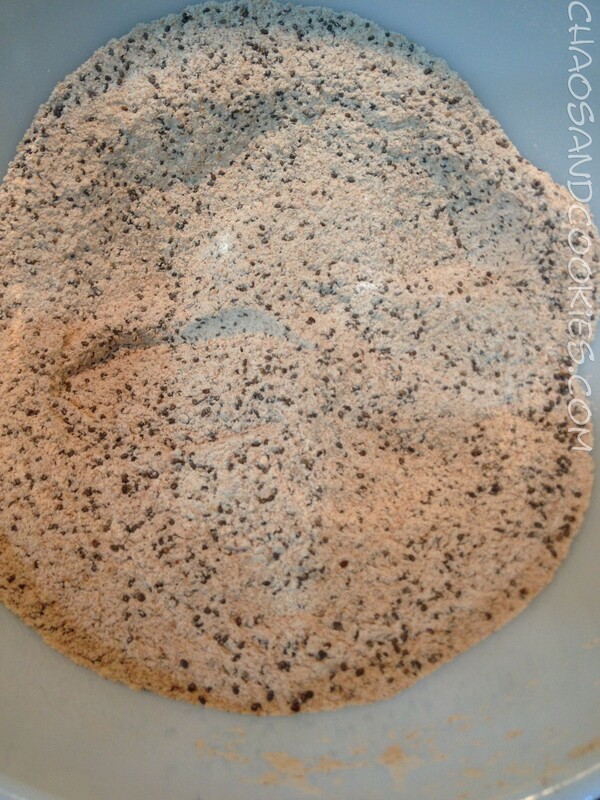 Next, in another large bowl, sift your flour, salt, baking soda and baking powder .Add the cinnamon and chia seeds to the mixture then add this mixture into the flour mixture, stirring well. 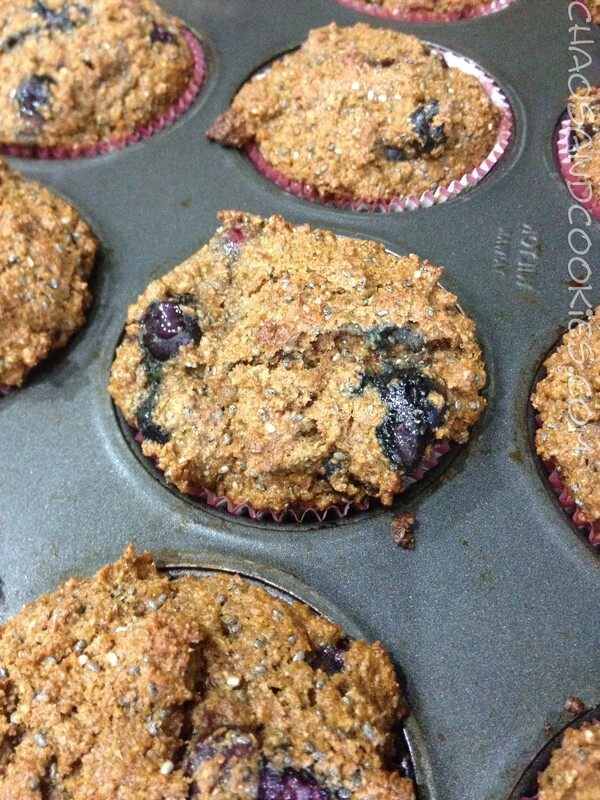 Fold in the blueberries then fill your liners with batter and bake for about 20 minutes! ahhh, you are so sweet!!!! I miss my blog world, wish there was more time a day! I will try to do better getting some healthy posts up! Thanks for your comment! 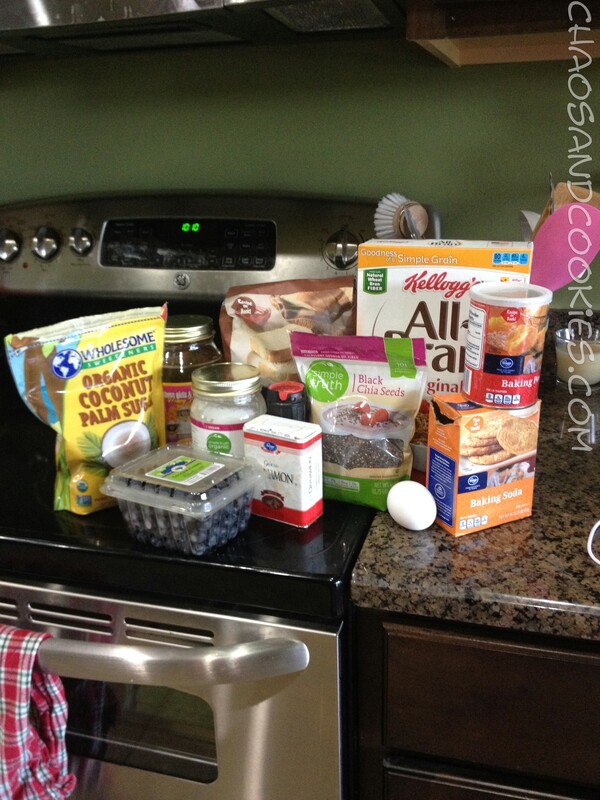 Healthy and tasty – best combo!